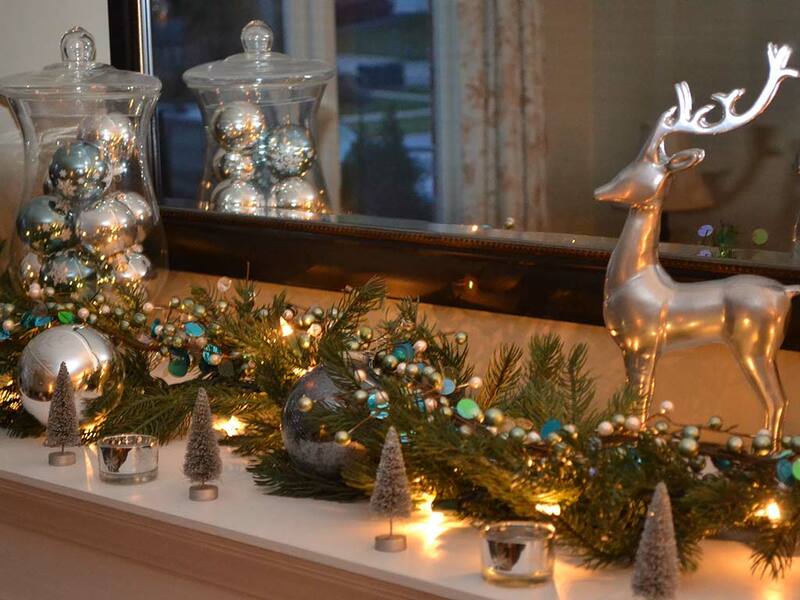 How to style your Home for Christmas - Moretti Interior Design Ltd.
It’s Christmas season! 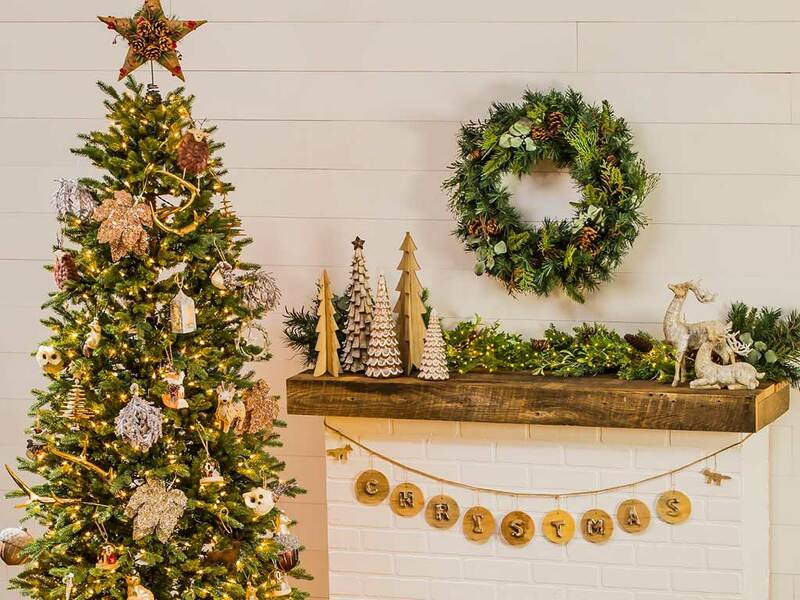 Time to decorate your home for Christmas with warm fairy lights, amazing trees and welcoming “Christmassy” accessories…but what are the focal points of the house to decorate so to enhance them but also not to overwhelm the home with too many decorations? We can definitely start from the front door, so to greet family and friends with a festive-looking entrance. You could use the traditional wreath with a touch of red or decorate with ribbons and for a more rustic look a tree branches. Do not forget though that the front door decoration style that you choose it needs to be an introduction to the style that you are creating inside, so to create a flow between the inside and the outside. 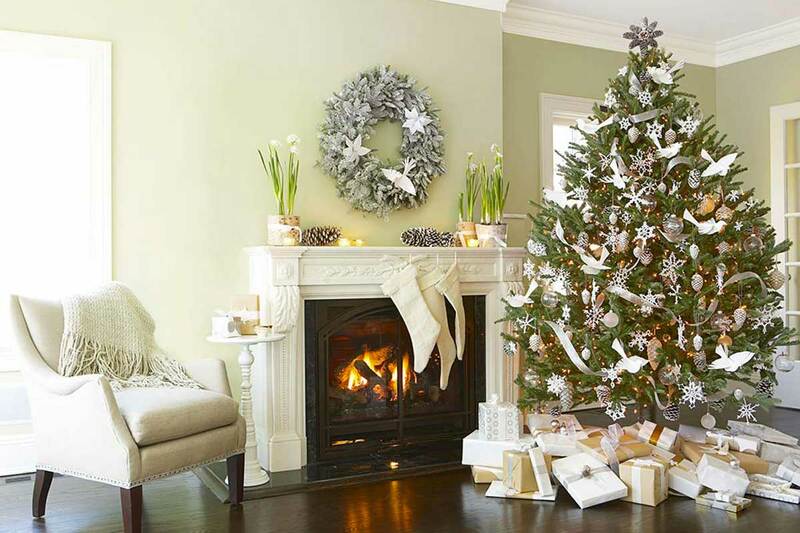 If you are lucky enough to have a fireplace you can appreciate its versatility during holiday seasons and not just… Use candles, fresh fir garland, snow globes and the traditional stocking to decorate it. It could become a very interesting focal point and with the warmth of the fire can shows the real Christmas spirit. Don’t forget the windows or windows sills. Hang balls, wreaths or display your favourite Christmas decorations but keep it simple: it needs to be festive but not overwhelming. Use accessories like cushions, fairy lights, throws and candles with winter scent to complete the Christmas style. The essential aspect is to add personality and experiment with colours and materials. What are the styles and colours of this Christmas decorations? Just like we have talked about the last trends in terms of colours here (Blog about the colour) for the new year let’s see know what are the trends for this holiday season. 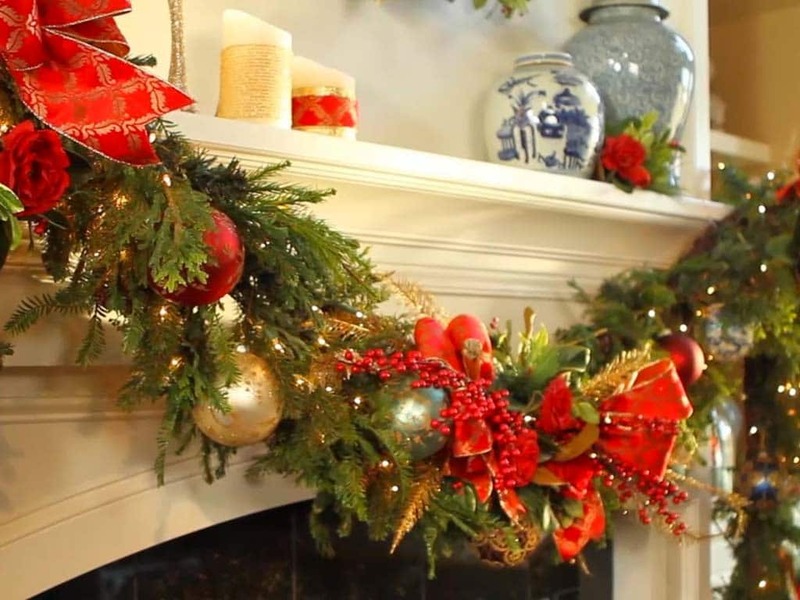 TRADITIONAL – this trend is for whom loves traditional Christmas decorations to remind the past. Red and white, nutcrackers, candy canes, elves, dwarf are the elements for a traditional décor. Décor that kids love! Complete these elements with a fresh spruce tree or with forest green accessories. BRING NATURE INSIDE – decorations featuring woods animals and birds are the signature of this trend. The colour is green, in shades that go from soft sage to bright emerald. For contrast, you could mix this colours with gold for a touch of light and luxury or add natural forest green from spruce, fir, fir cones, logs and mistletoe. METALLICS – Copper is trendy now in every sector and it could not miss on Christmas decorations. If you like the metal feel on your decorations gold, silver and bronze are also very in season this year so you have choices! Mix them with dark, rich shades such as charcoal, indigo, petrol blue or deep blue. Don’t forget to add lights to any of the styles you choose. Statement lights, playful designs will put the fun back into decorating and you can find them in any material to match the decoration style like wood, felt or with copper strings in addition to the standard one. They can be used on windows, trees, mantels, to light up wreaths, wooden light up scenes or shadow box as well as decorations for the Christmas table. Also, tinsel is back so used as much as you would like to match the colour of your other decorations. If you need any other information Contact Us!